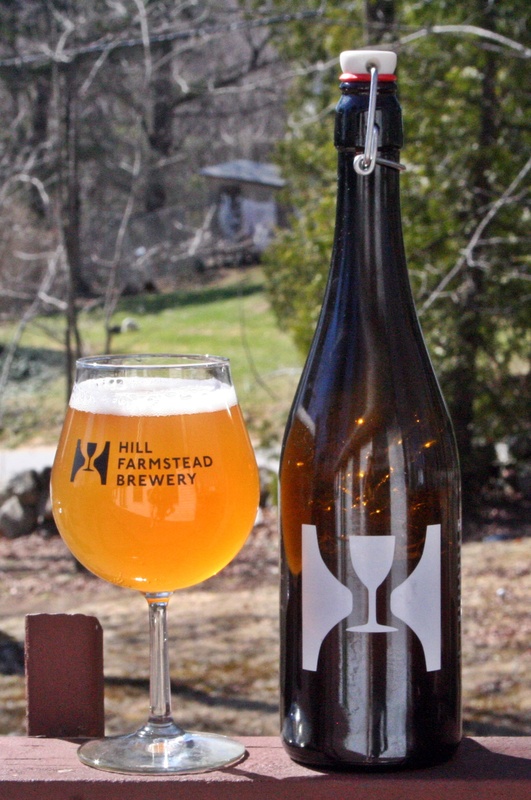 Another new beer from Hill Farmstead. This one comes from their experimental hop series which they call Excursions. 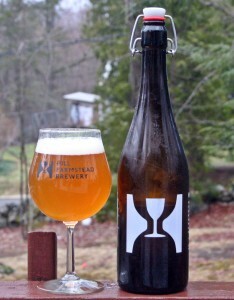 This particular hop is HB-366 which is also known as Equinox. Appearance is a deep orange with a solid white head. 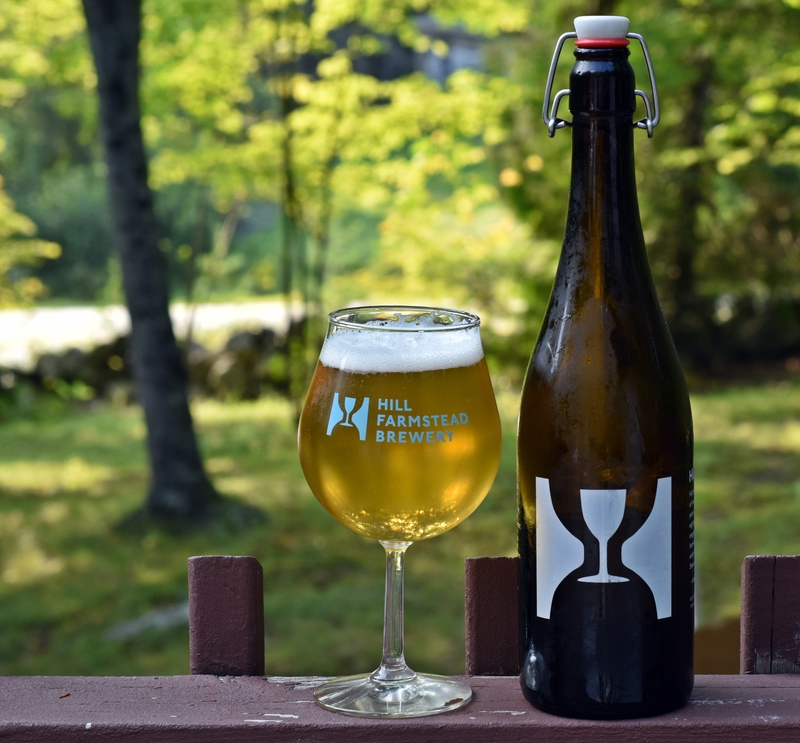 Aroma was mild compared to other Hill beers with a mix of earthy and garden vegetables, interesting but not what I have come to love from Hill Farmstead’s pales and IPAs. Taste continued down the same path with those onion flavors and a fair amount of sweet malts. 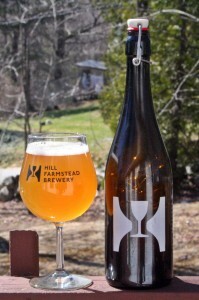 It is also a little more bitter than other beers from Hill Farmstead. Overall a quality well made beer but just not what I like from hops. 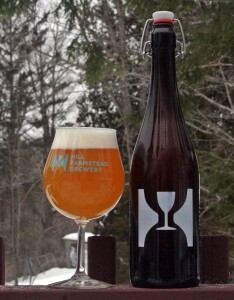 Brewers Description: Next in the series of experimental hop IPAs, this one features HB-366, known as Equinox. Conduct of Life #1 is a new pale ale from Hill Farmstead. This is another amazing beer and right up there with Edward as one of my favorite pale ales ever made. It looks a lot like all of Hill Farmstead’s beers with an unfiltered orange, solid white head and plenty of lacing. 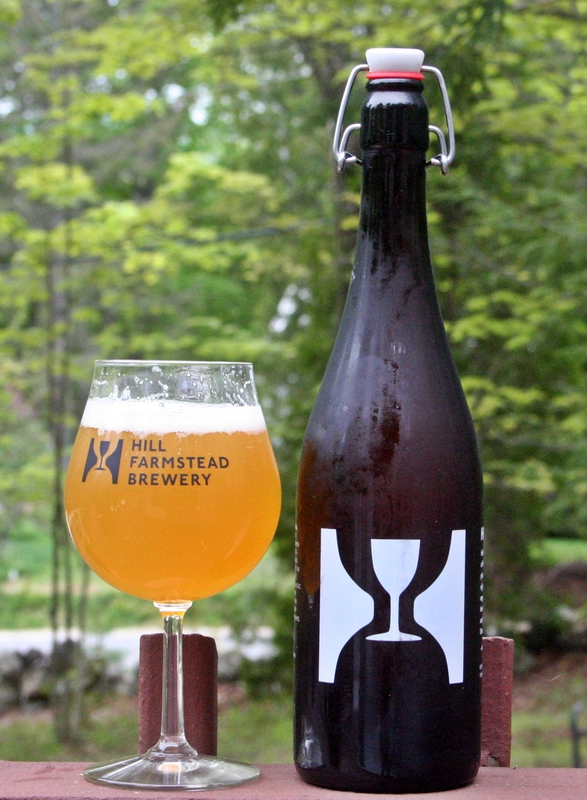 Aroma is very nice for a pale ale, Hill Farmstead’s bigger beers are certainly more pungent, but there is plenty of citrus and tropical hop aroma here. Conduct is very well balanced and while the hops are there they are dialed back a bit from Edward. 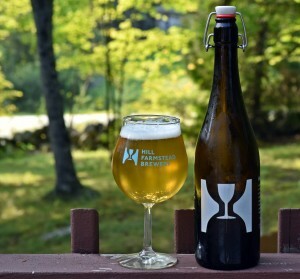 This beer is super clean and refreshing even more so than other offerings from Hill. 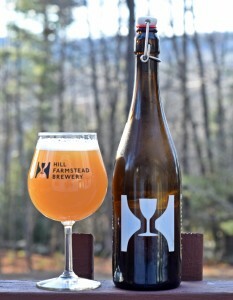 Exceptional beer that I could drink every day without getting tired of it. If you happen to make it to Greensboro and are trying to decide between a 750 ml or a 2 L trust me get the 2 liter you will want more than the 750. 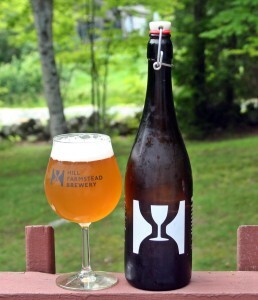 Brewers Description: An American Pale Ale series featuring new, interesting blends of hops. #1 highlights Citra and Amarillo. 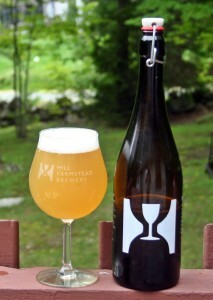 I grabbed a 750 ml growler of this beer on my last trip to Hill Farmstead not realizing that I had never had it before. 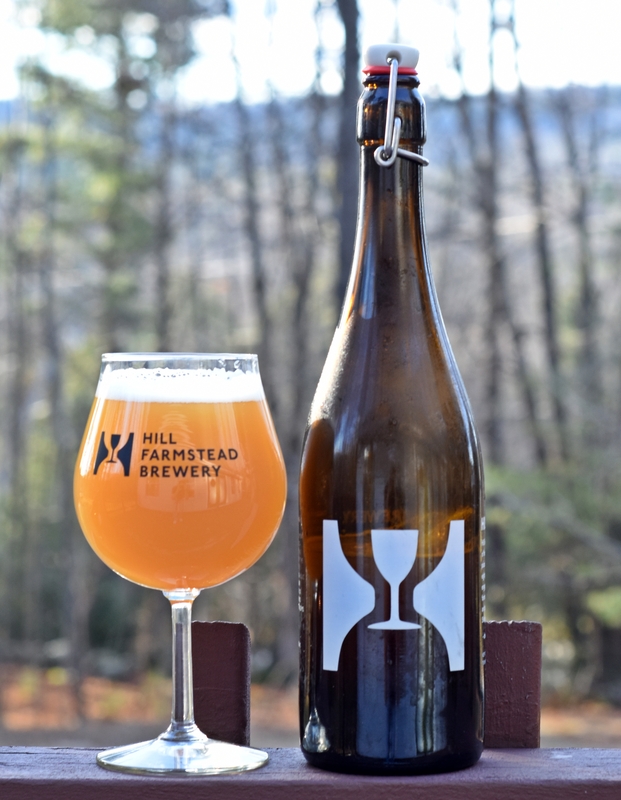 Most of the time I go to Hill Farmstead I have tried all of the beers available but Galaxy Pale Ale seems to be a relatively new addition to the single hop pale ale series. No big surprise on the appearance as it looks much like the other Hill Farmstead pales and IPAs, unfiltered orange with a solid off white head, a beautiful beer. 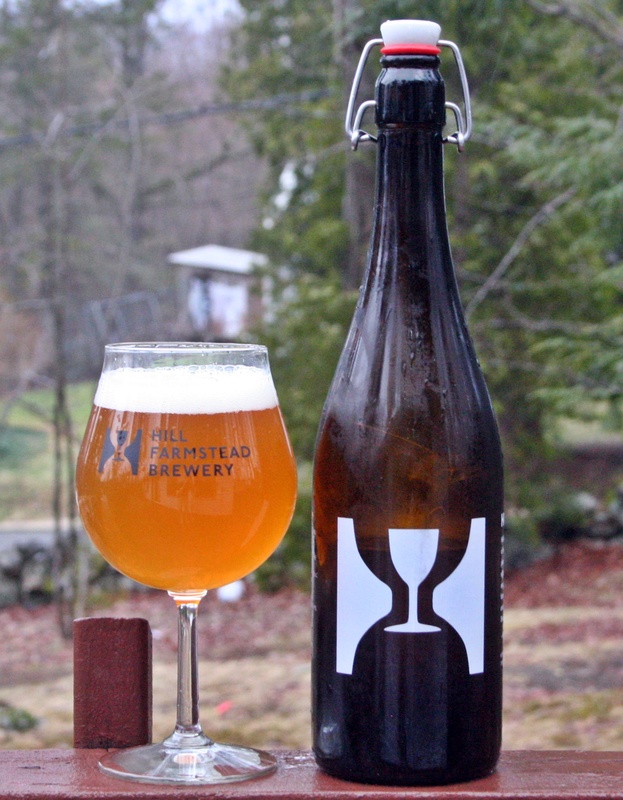 Aroma has a nice mix of tropical fruits and earthy hops. This beer is as aromatic as any beer in recent memory, feels like it could fill a room with that lovely hop smell. Taste leans more towards the earthy side of the aroma than the tropical fruits but they are all still there along with some pine. 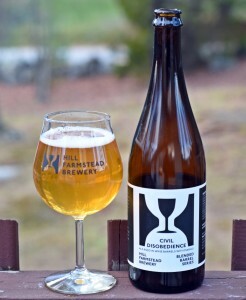 This beer is very well balanced but also has a fair amount of bitterness for a pale ale. 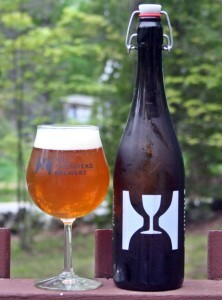 I prefer Double Galaxy to this one but both are excellent beers and really showcase how much the Galaxy hop can do. Brewers Description: An American Pale Ale bittered, flavored, and dry hopped exclusively with Galaxy hops.